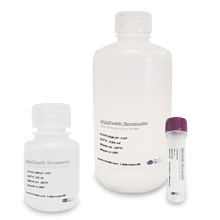 BigDye® Cleaning Bead (BCB) is magnetic bead-based high-throughput purification of DNA sequencing reactions. 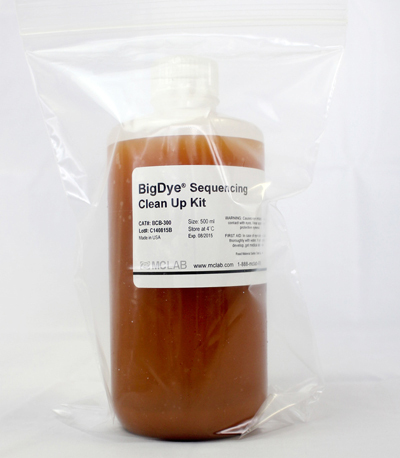 BigDye® Sequencing Clean Up Kit is a magnetic bead-based high-throughput purification of DNA sequencing reaction kit. 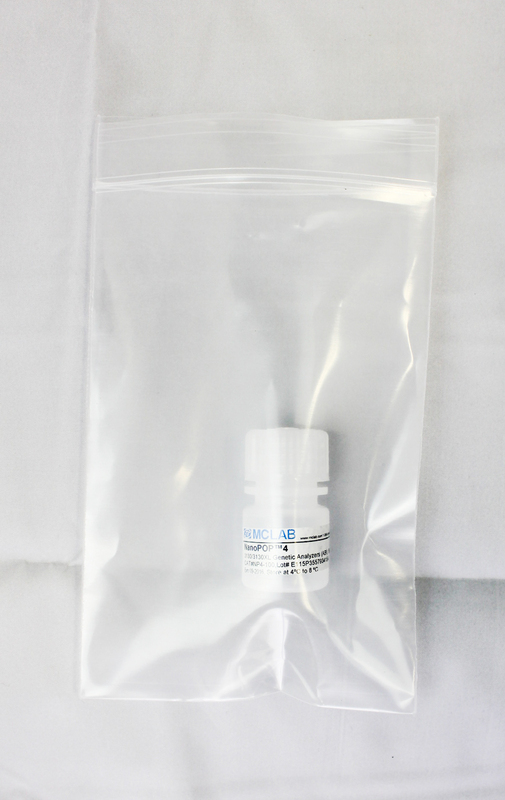 The kit consists of beads and an elution buffer. 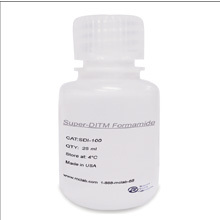 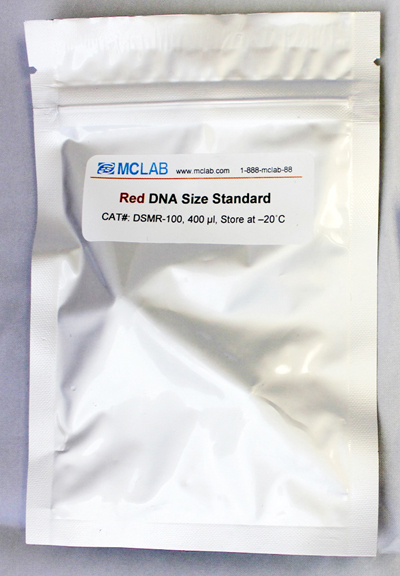 Each component has been optimized for removing salts and unincorporated dye terminators from DNA sequencing reaction mixtures. 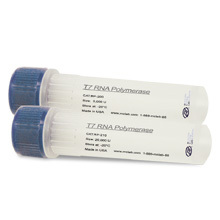 The purified DNA products are more stable compared to the products purified using competitors' magnetic beads. 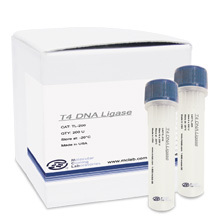 The system can be easily adapted by your current system. 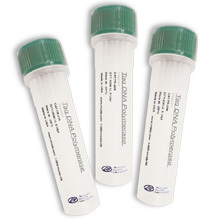 You may use the same protocol as that of the CleanSeq® beads. 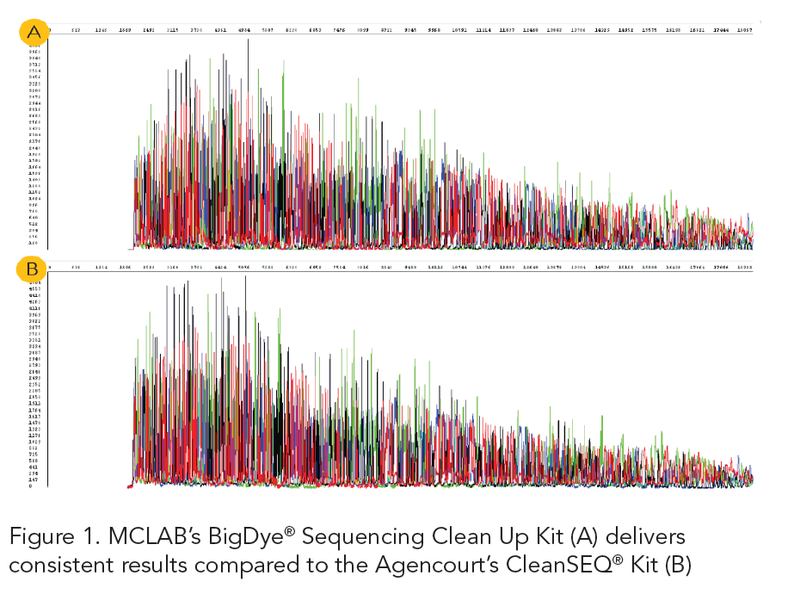 MCLAB's BigDye® Sequencing Clean Up Kit, based on carboxylated magnetic bead technology, delivers higher yield after dye erminator removal at a fraction of the cost. 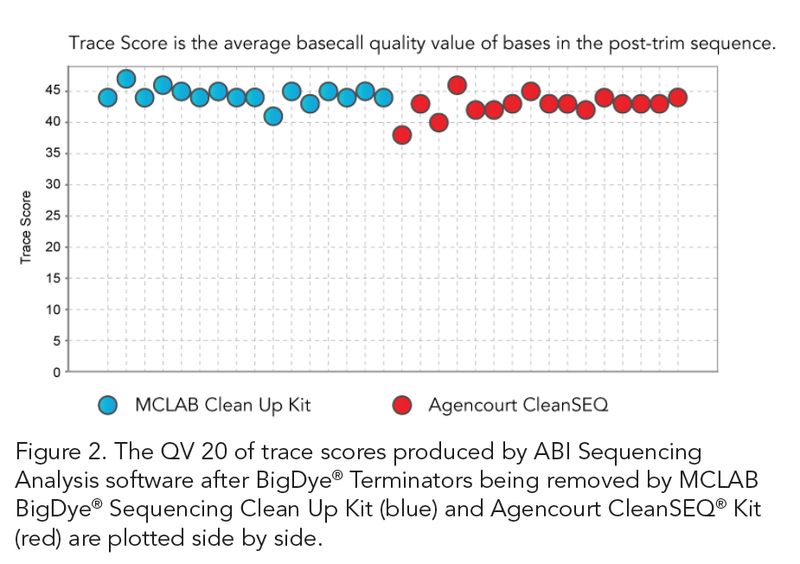 * With its high sequencing pass rates and longer Phred 20 read lengths (> 900 base pairs on average), the BigDye® Sequencing Clean Up Kit is superior to alternative cleanup methods like ethanol precipitation, gel filtration or silica-based magnetic reagents adsorption.